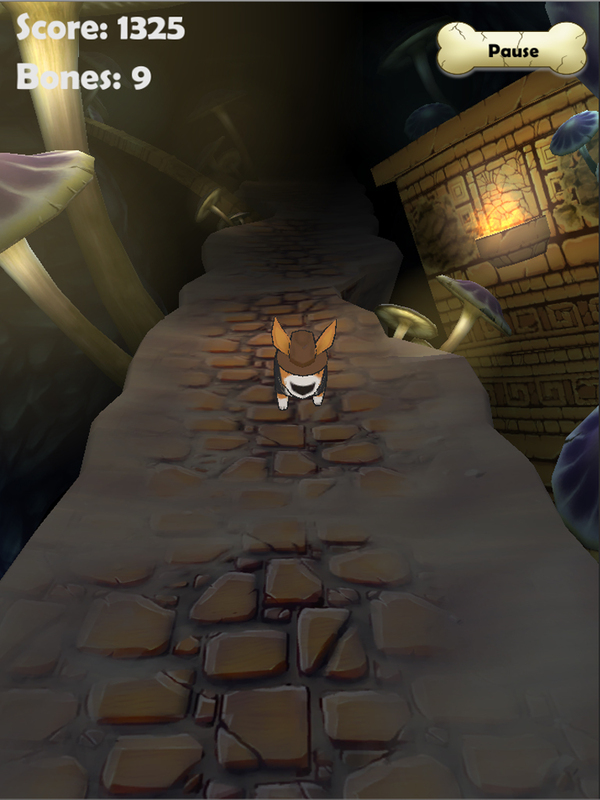 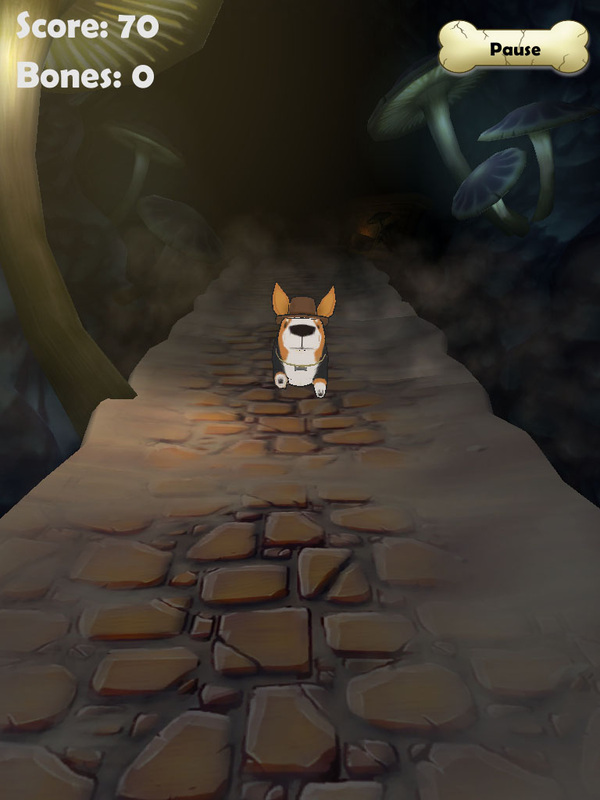 Corgi Caper was an endless runner game released on the App Store. 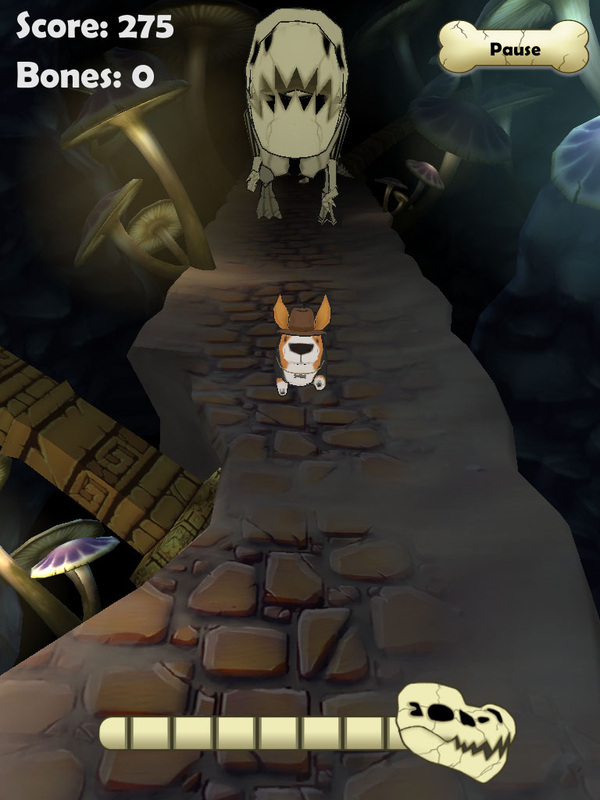 It was produced by HIYAAA Games for phones and tablets. Modeling and texturing modular environment assets. 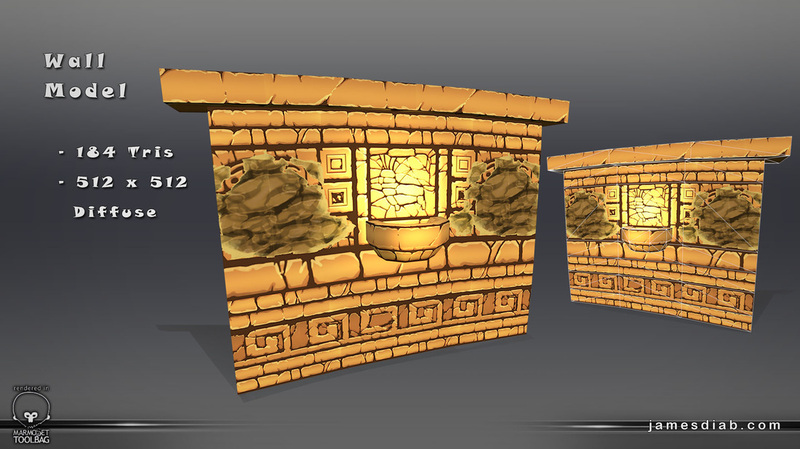 Setting up the lighting and scene ambiance. 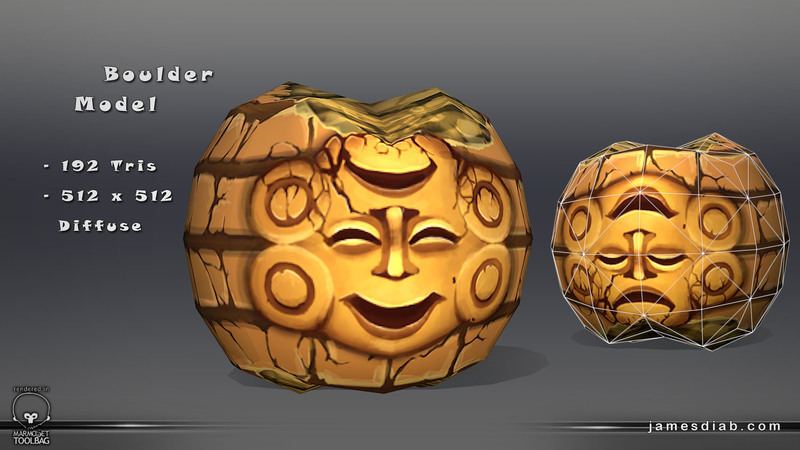 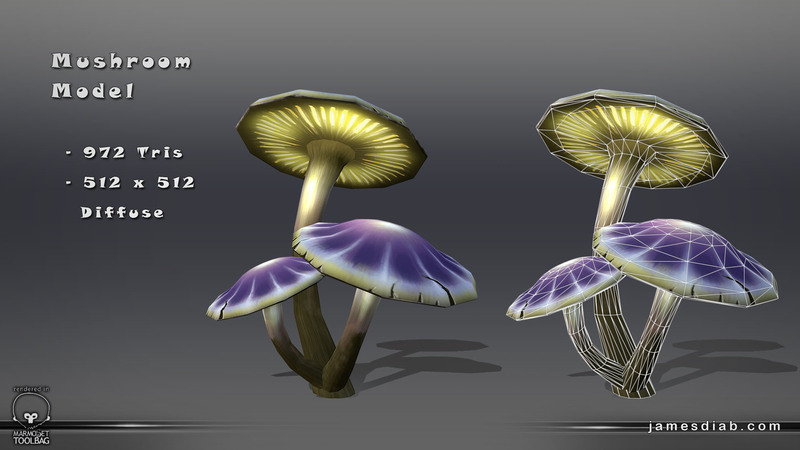 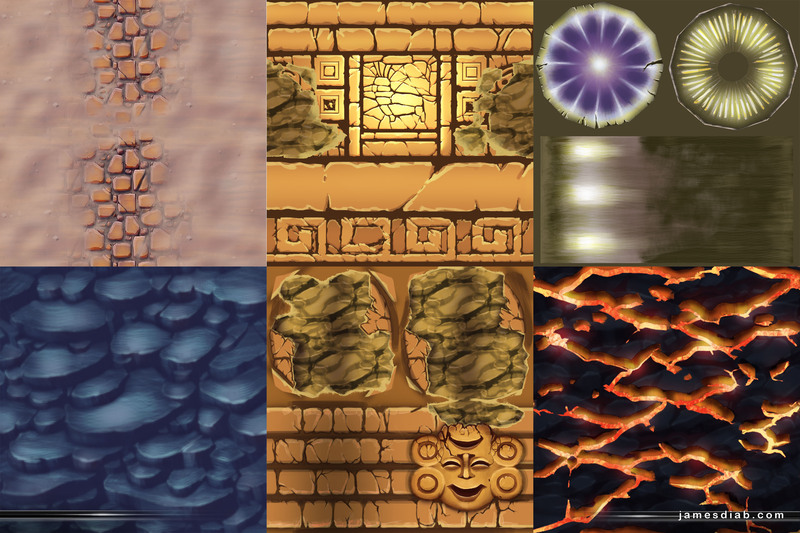 All textures were hand painted in Photoshop to match the overall art style.